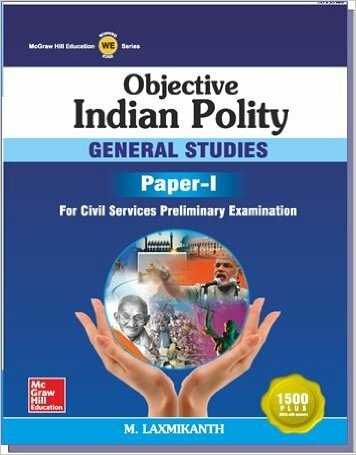 Indian Polity is a major part of General Studies Paper 1 in Civil Services Exam Prelims. This paper will include questions from Indian Polity and Governance – Constitution, Political System, Panchayati Raj, Public Policy, Rights Issues etc. In this post let’s see the most-referred books by aspirants to study Indian Polity for UPSC CSE Preliminary exam. Links are provided to buy the books online at a discounted price. The book ‘Indian Polity’ by Laxmikanth needs no introduction. It is one of the most popular and comprehensive books on the subject and has been a consistent bestseller for many years. 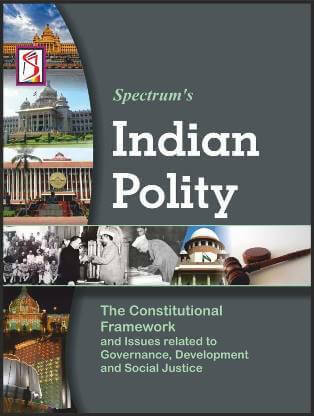 If you have time constraints and can refer only one book – then just concentrate on Indian Polity by Laxmikanth. 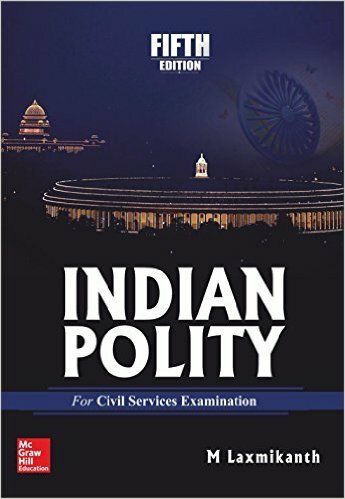 Buy online: Indian Polity for Civil Services Examinations – M. Laxmikanth. 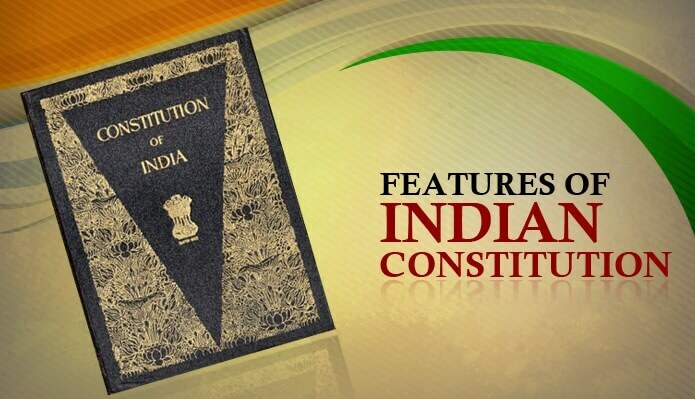 The Introduction To The Constitution Of India, by Dr. Durga Das Basu, is an analytical piece of work that is immensely helpful for those who are aspiring to write competitive examinations held by the Union or State Public Service Commission. Many toppers refer this book for UPSC CSE mains. 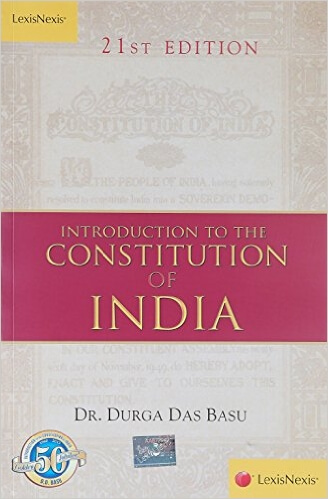 Buy online: Introduction to the Constitution of India – Durga Das Basu. The book, ‘Our Constitution’ by Subhash C. Kashyap is a book that gives the readers an ideal introduction to the Indian Constitution. Subhash C. Kashyap is a famous scholar known for his expertise on the matters of Parliament. This book is written in such a format that readers from all backgrounds will be able to understand the concepts effectively. 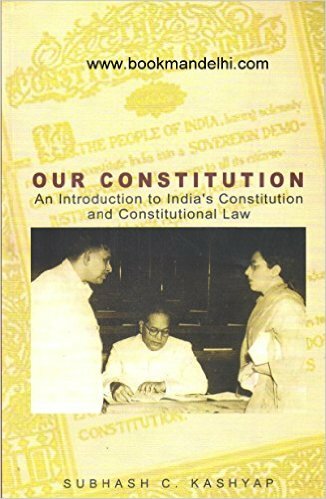 Buy online: Our Constitution Paperback – Subhash C. Kashyap. It is a comprehensive guide on Indian Parliament by Subhash C. Kashyap, who is a former Secretary-General of the Lok Sabha Secretariat as well as a former Secretary-General of the Lok Sabha. 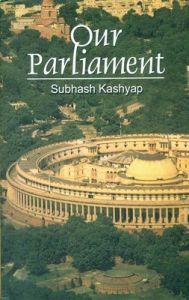 Buy online: Our Parliament – Subhash Kashyap. Modelled on this author’s best-selling Indian Polity, this book contains high-quality, Objective type questions on the Constitution and political system of India. Buy online: Objective Indian Polity by Laxmikanth. NCERT books IX, X, XI, XII – Click to download NCERT Books (Free). ClearIAS Indian Polity Notes (Free). We suggest an approach which is a mix of ias books (text-books) and ClearIAS online notes (free). An in-depth knowledge of Indian Constitution is necessary to score high in polity questions of Paper 1 (General Studies). So we suggest you know the fundamentals of Indian Constitution first. Bookmark Indian Polity Section of ClearIAS.com for free notes, which will help you a lot for quick last-minute revision. And finally, enroll for ClearIAS Prelims Mock Test Series, which will help you be familiar with the type of objective questions asked in UPSC Civil Services Exam.